A probabilistic evolutionary framework is presented and shown to be applicable to both learning and optimization problems. In this framework, evolutionary computation is viewed as Bayesian inference that iteratively updates the posterior distribution of a population from the prior knowledge and observation of new individuals to find an individual with the maximum posterior probability Theoretical foundations of Bayesian evolutionary computation are given and its generality is demonstrated by showing specific Bayesian evolutionary algorithms for learning and optimization. 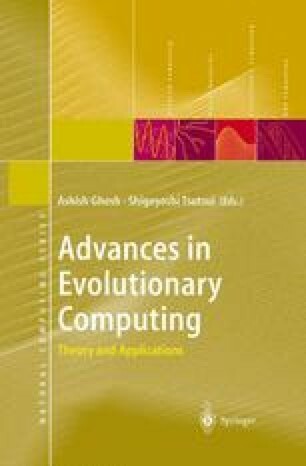 We also discuss how the probabilistic framework can be used to develop novel evolutionary algorithms that embed evolutionary learning for evolutionary optimization and vice versa.